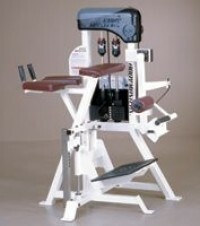 This Body Masters Leg Extension may also be part of a complete circuit. 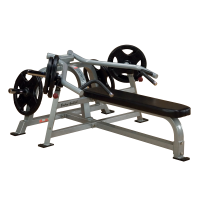 This Body Masters Standing Leg Curl may also be part of a complete circuit. 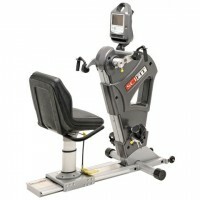 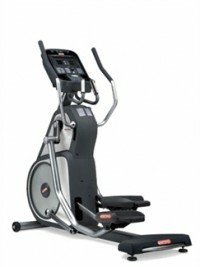 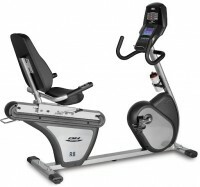 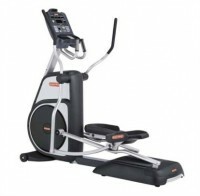 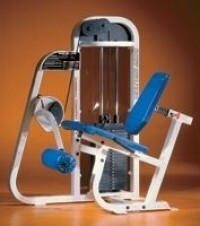 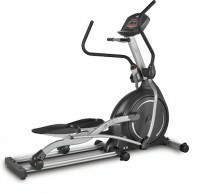 This Body Masters Glute Trainer may also be part of a complete circuit. 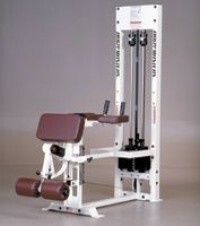 The industry's most versatile rehabilitation tool.